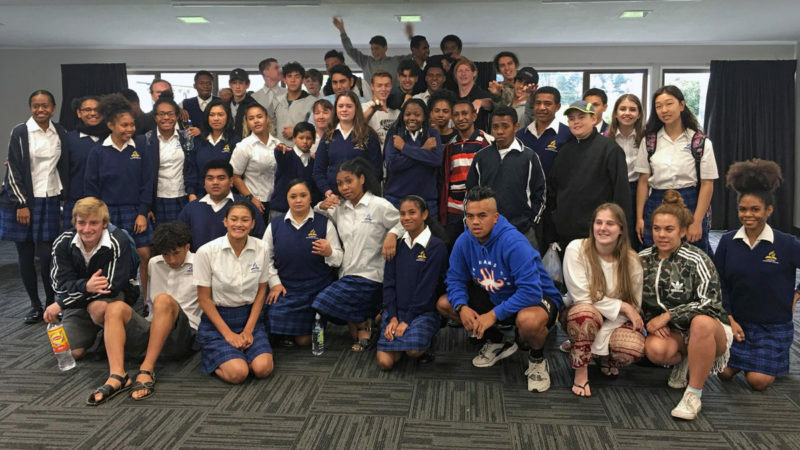 Tamatea High School boys had an enjoyable stay at the LAC boarding hostel during volleyball nationals. The one week stay bonded all students from different cultures and unforgettable memories were made. The boys delivered a wonderful Haka in return for the accommodation before they left on Friday morning.